We will never read all the books we “mean” to – and that’s okay. Tensions are at an all-time high in 1950s Québec where this story takes place and narrates the ill-fated paths of a mother and daughter who live tragic and complicated lives. Consider this blog as you would an apartment you might view in pursuit of finding a new place. Somewhere to become familiar with and grow to call your own. With a draft of posts overflowing, waiting to be published, and a list of never-ending ideas for this platform (thanks Notes app on my phone! ), enthusiastic is an understatement when it comes to how I’m feeling. I aim to spread my love for literature and inspire others to become consumed by the magic of a great book. 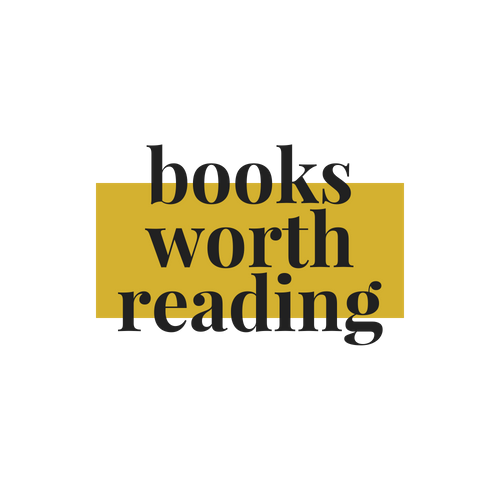 If you’re excited to see what this blog has to offer, comment below one book you’d like to see reviewed or one type of post you’d like to see. And if you’re not quite convinced it’s anything to write home about, hey, leave me a comment telling me what I can improve on. Keep up to date with my raving and rambling! Nothing but the best content for my e-mail notification gang.